Ken Watanabe, during the 2015 Tony Award Nominees Meet And Greet. 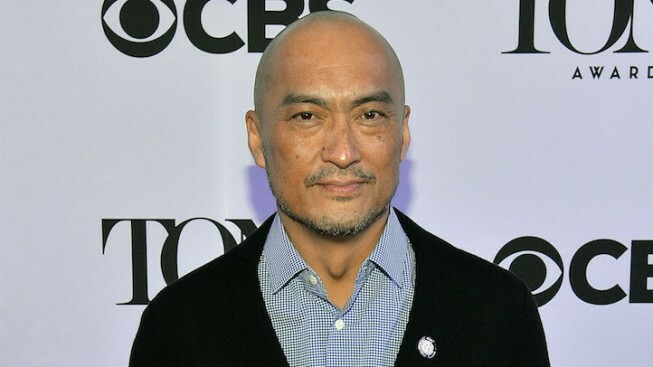 Oscar nominee Ken Watanabe has undergone laparoscopic surgery for stomach cancer and will have to postpone his return to Lincoln Center Theater’s revival of "The King and I." Watanabe’s cancer was caught in the early stage, a production spokesperson confirmed to Playbill.com. He is still expected to return as the King of Siam in the Tony-winning revival, though his precise start date hasn’t been set. A replacement for Watanabe’s seven-week run, which was scheduled from March 1 through April 17, will be announced soon. The 56-year-old, Japanese-born actor received a Tony nomination for his role in "The King and I" – his Broadway debut. He previously received an Oscar nomination for his performance in 2004’s "The Last Samurai." Other film credits include "Letters from Iwo Jima," "Inception" and "Batman Begins." "The King and I," with music by Rodgers and Hammerstein, is playing an open-ended run at the Vivian Beaumont Theater. The cast currently includes Kelli O’Hara and Ruthie Ann Miles – who both won Tonys for their roles in the show. Direction comes from Bartlett Sher.